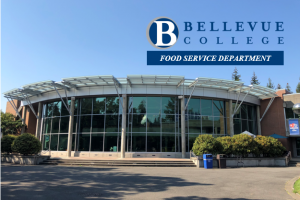 Bellevue College (BC) Food Services serves the college main campus by offering a full service cafeteria, three coffee shops and a Pizza Cafe (Housing) that serve hot food, light snacks, pastries, espresso, tea and beverages. 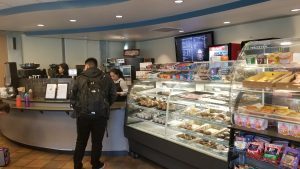 *Hours is different during the final week of each quarter and is subject to change. Hours: Please navigate to main home page for more details.